I would like to receive occasional information and updates from Sinead Walks for Mind Auction and jumblebee. 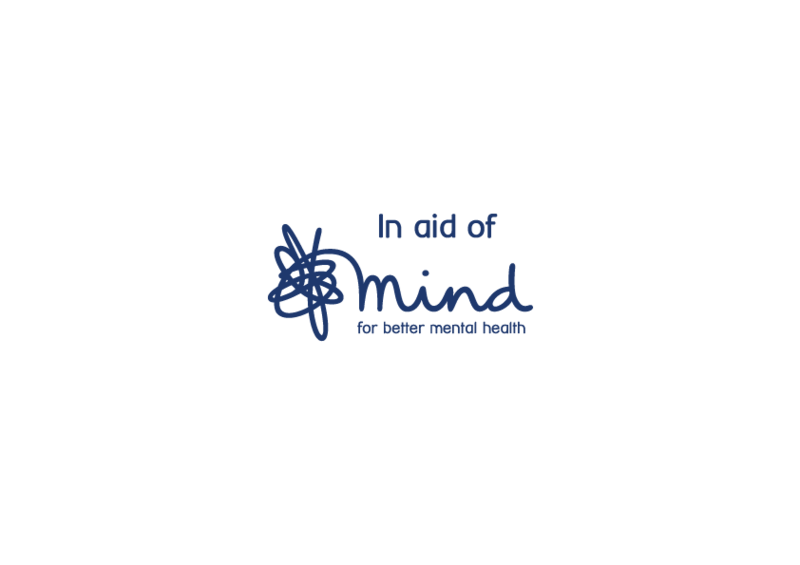 100k Walk London-Brighton and 5 other challenges for Mind - The Mental Health Charity – because too many people don’t have the support they need. The auction will begin on Monday 7th May 6pm and finish on Monday 4th June 10pm. The winner will be notified and receive the voucher once payment has been confirmed. 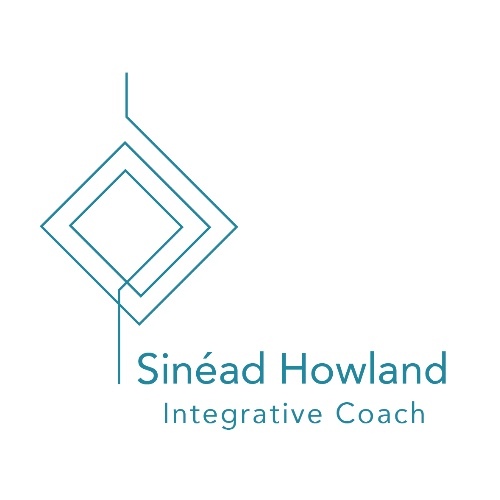 Based in St Albans, Emma from transforming Young Minds offers coaching to young people to help them understand their emotions and the affect they can have on their behaviours and results. 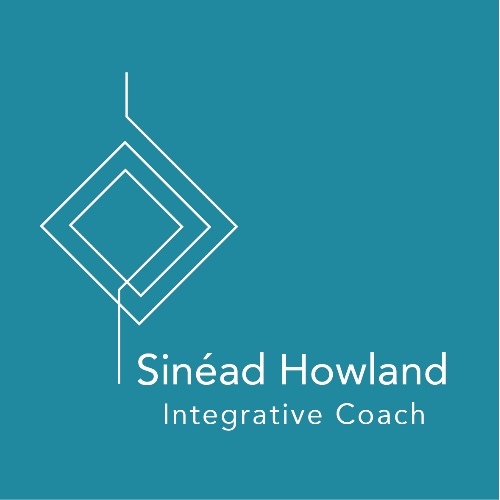 She teach techniques that help manage thoughts and emotions, get rid of negative thoughts and to help understand what their triggers are and to help stop these thoughts in its tracks. These techniques can be used anytime, anywhere now, and in the future. 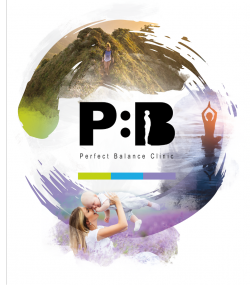 The pre & post-natal fitness company, by mums, for mums. Offering maternity activewear, training plans and exercise guides because exercise and styles doesn't have to stop because you are pregnant. 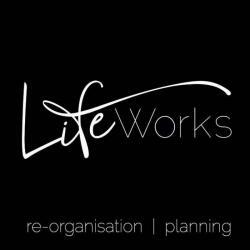 £100 to spend on LifeWorks - To thoughtfully re-organise your home or office, enabling you to achieve a better life / work balance. Making 'Life Work' better for you, by ensuring you have the time for the things that really matter to you. 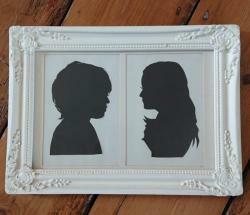 Silhouette Cut framed of your child/children from a photograph. You have won a free skincare or make-up consultation, including a free at-home trial of the products used in your consultation. Arbonne’s swiss-heritage, cruelty-free skincare, cosmetics and nutrition ranges promote healthy living inside and out and deliver real results. 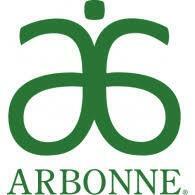 All products are vegan-certified as well as being formulated without gluten and dairy. 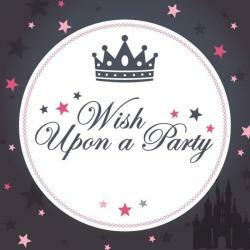 Wish Upon A Party is a company built on creating beautiful birthday memories for children of all ages. We know how important it is to make sure that your child’s special day runs as smoothly and as easily as possible, so that all of the family is able to celebrate and join in the fun! 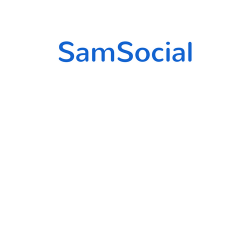 SamSocial is a social media agency working with businesses and charities to find their voice on social media. We offer social media training and audits as well as content strategy and creation, social media listening and identifying audiences and influencers. We can also manage your social media platforms for you and run advertising campaigns on all social media platforms. Voucher offers: Two hours of expert social media advice or training. You can use your time to learn how to optimize your social media channels, run adverts, learn how to find great shareable content, how to design your own content using free apps or learn how to work with social media metrics. Ts & Cs: We cover all social media platforms as part of this auction prize except Pinterest. Training must be undertaken Monday - Friday 9am-3pm at your own premises. You must provide your own IT equipment. Reflexology is a holistic treatment which deals with the principle that there are reflex areas in the feet which correspond to all the systems, organs and parts of the body. As well as being deeply relaxing, it also improves circulation and encourages the elimination of toxins and waste products. Reflexology encourages the body to balance and heal itself and stimulating the reflexes properly can help health problems in a natural way. 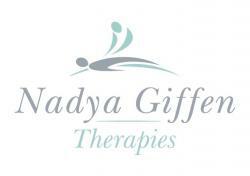 Nadya Giffen Therapies. 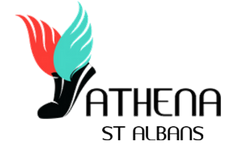 Located at Ginger Natural Health in the centre of St Albans. Nadya offers a great choice of relaxing therapies, including massage, beauty treatments, pregnancy and baby and reflexology. As a Temple Spa Lifestyle Consultant I am in the business of making you feel relaxed, pampered and fabulous. Give me two hours of your time, invite a small number of friends to your home and I will create a beautiful spa at home experience for you all. Use our gorgeous products to pamper yourself and learn how to take care of your skin. No cost, no pressure, total relaxation and lots of fun. Buttercream Dream specialises in designing, creating and making bespoke cakes for any occasion. Every detail is taken care of and love and attention goes into every crumb! Whether you need cupcakes, a themed Birthday cake or a 4 tier Wedding cake, Buttercream Dream is here to make your celebration cake ideas become a reality. Based in St. Albans, Hertfordshire, Buttercream Dream bakery looks forward to making a delicious, memorable cake for your special day. We are a small, personal, fully equipped studio with highly qualified and hugely inspirational instructors. 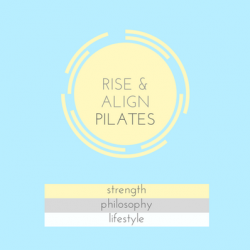 Choose from reformer, mat or barre classes to strengthen, stretch, tone, align, mobilise.. the benefits are endless. We also offer 121 rehab sessions using specifically trained teachers and specialised equipment. 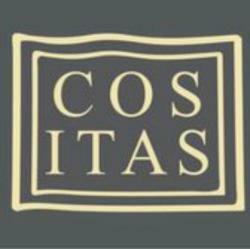 Cosita are an independent home interiors shop based in St Albans and it’s our mission to find the very best of what’s available to help you to create your dream space; inspired living is our mantra. 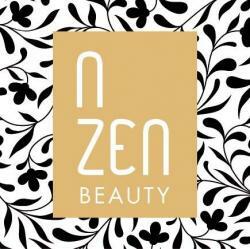 Quality beauty services, offered from a newly installed treatment studio based in St. Albans or in your own home. Classical Pilates for beginners to advanced. Fully trained in classical and contemporary methods, plus rehab and fitness training for runners and athletes. Who is a beginners group for? These groups are designed for ladies who have little or no experience running and want a regular group of ladies they can meet with to learn to run 5K comfortably. We have had many ladies complete our 0-5K programme of all shapes, ages and abilities. We believe everyone can do it if they have the correct attitude towards it and by the end many fall in love with running. We don't put a pressure on speed either, as long as your moving comfortably that is most important! The groups have a set start date and run for 8 weeks. They are instructed by a qualified UKA Run Leader and we are known for having a really friendly and sociable environment as we want you to enjoy the experience of learning to run. All groups meet at Abbey View Track Building and we provide somewhere safe to lock away any valuables. 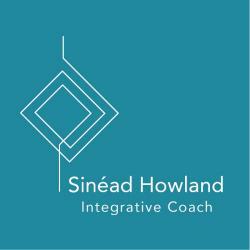 As an integrative therapist I offer career and life coaching in St Albans. The voucher entitles the winner to three sessions (1 ½ hours per session), valued at £300.